I live in Iceland and have used ATAK office in Reykjavik twice since selling my own car. 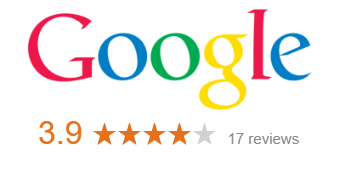 On both occasions the experience was excellent. The online booking process was easy, the cars were quite new and in great condition and the pick up and return process was quick and hassle free. Will happily use them again. - Renter from United Kingdom. Our customers have the option to pay only 15% now and the remaining balance on the day of arrival. Take advantage of this great deal and book with us today. 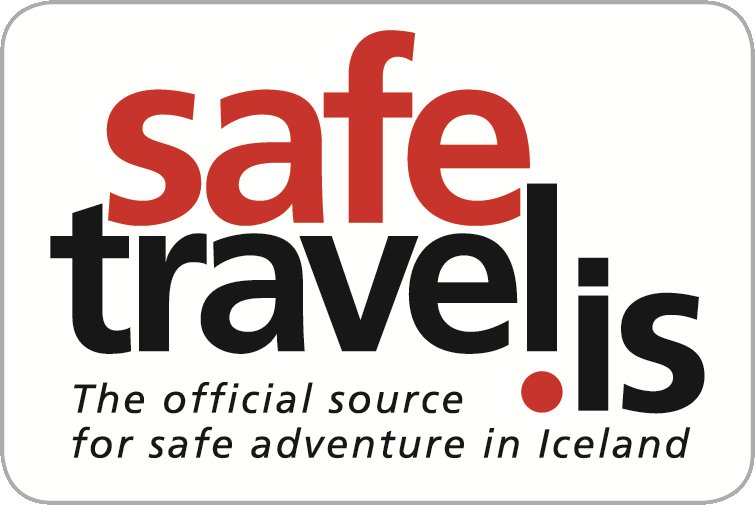 Our blog has a lot of information about Reykjavik and Iceland. Átak is an established and trusted car rental company serving tourist and residents in Iceland. We offer our customers the best deals on a range of car rentals in excellent condition. If car reliability, a friendly service and value for money are important to you when renting a car, you’ve come to the right place. You can choose from a wide range of vehicles from low-emission city cars to larger 4x4s and jeeps perfect for Iceland’s F roads. We provide a range of cars to meet your needs in our country, no matter whether you are planning on driving cross country or staying in the major cities such as Reykjavik, Keflavik and Akureyri. We make booking car rental in Iceland simple so that you can easily find what you’re looking for. All fees are included up front, so you can be confident that there are no hidden fees. This means you can plan for your trip and know how much it will cost you before arriving. You can pay full price now and receive 15% prepayment discount. We also provide the option for you to pay just 15% of the total cost now as a deposit and only pay the balance when you arrive. Our prices Collission damage waiver insurance (CDW). There is a free shuttle bus to our office by Reykjavik KEF airport and we also pick up you in the Reykjavik area for free. This is all on top of unlimited mileage/kilometers, free cancellation, airport charges and VAT which is included as well. Our rental cars go through rigorous checks to make sure that they meet the highest standards. All vehicles hired from us are from the most reliable car manufacturers in the world, such as Volkswagen, Suzuki, Dacia, Nissan and Toyota. You can be sure that our range of cars has something to suit your travel needs. If you are looking for the best car rental company, then make sure you book with Átak Car Rental. We offer some of the best prices on our cars to ensure you get the best deal no matter what your travel plans are.